The whole process of getting employed in Belize can be a daunting task for foreign nationals since the local labour market is more inclined to providing jobs for the majority of Belizeans. On top of that, expats must also secure a work permit to work legally in Belize. Expats planning on a getting a job in Belize will most likely arrive under a temporary visa or by just presenting a passport. Once in the country, they need to obtain a 30-day temporary visa which can be requested for extension of up to six months at the local Immigrations Office. For foreign nationals to work in Belize, they must acquire a work permit and be a legal resident of the country. To be considered a legal resident, foreigners must have lived in Belize for at least six months. Work permits will be applied for by the foreign national’s prospective employer at the Belize Labour Department. Keep in mind that the Belizean work permit is only valid for one year and is not subject to renewal. 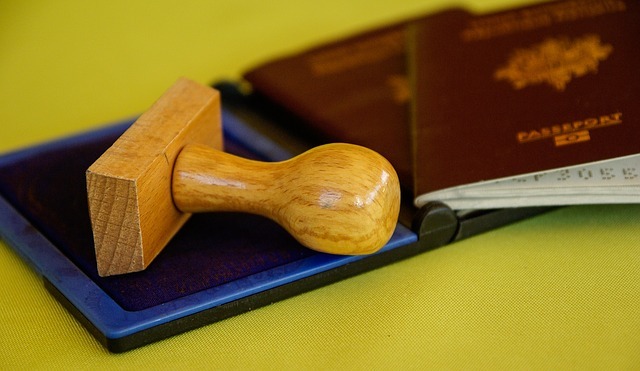 Once it expires, expats must apply for a second work permit. After receiving the second permit, foreign nationals will be eligible to apply for a permanent residency which entitles them to seek employment and reside in Belize even without applying for any permit.